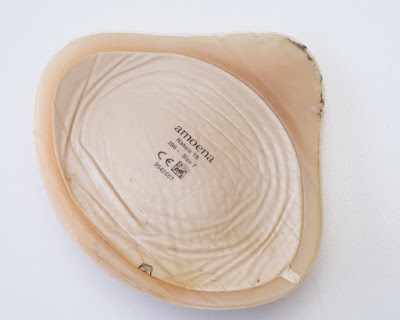 Post Mastectomy Products and Services: Is your prostheses too old? Meet Debra from Debra Taylor Spirit of Life Boutique. Is your prostheses too old? Under the Federal Government's External Prosthesis Rebate Scheme, you can claim a new prosthesis every two years. The refund is up to $400 ($800 for bilateral) which means that for a lot of ladies, there will be no out of pocket costs. 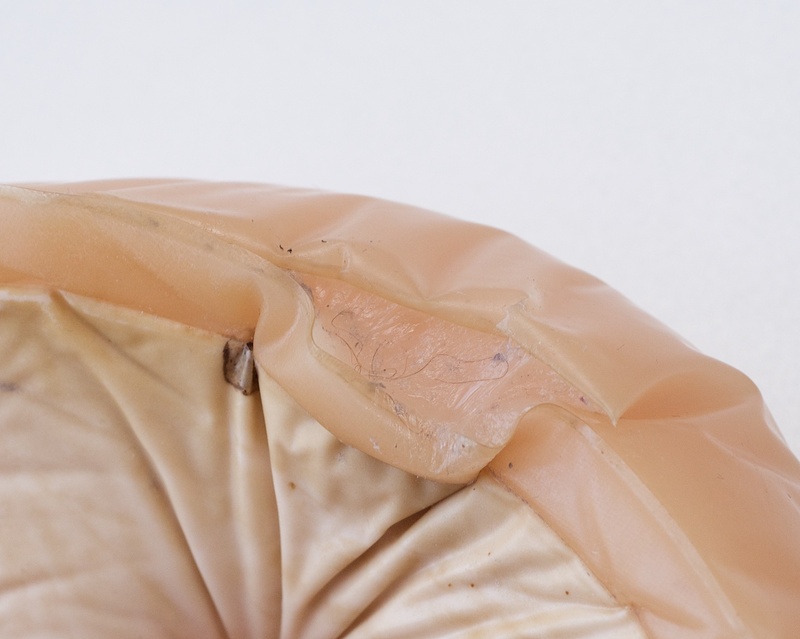 The very qualities that make a prosthesis soft so it passes the "hug test" also make it fragile so it must be cared for. And they do have a finite life. Guaranteed for 2 years from date of purchase, the life of a prosthesis is usually around 2 - 3 years. 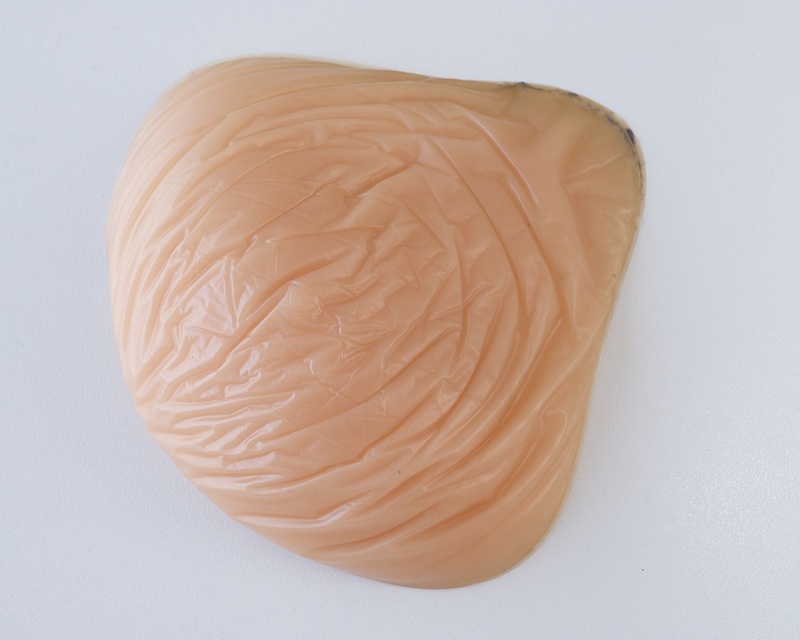 And with ongoing changes in technology with modern prosthetic breast forms, new models are released regularly. Why not update every two years? Well a lot of ladies don't seem to and every day we see women coming in with ruptured prostheses wrapped in cling wrap to contain the filling. And often these are up to 8 years old. Here is one 4 year old form that we have just binned. Why put up with this mess? This form is partially deflated as it is leaking filling. Note the mould starting to grow and the tear at the bottom. A close up of the tear allowing the filling to leak. So you don't need to put up with this mess every day! 1.You can claim every two years. 2. Refunds are up to $400 which covers a large part of the range, so no out of pockets. 3. If you are an existing client and haven't changed in size, we can mail you a new form. 4. We have all the claim forms here and will help you fill them out and post them. 5. Ring Debra now on (07) 35114222.